Scribble Prints just recently introduced a monthly mystery box of planner stickers, and I just had to get the June Mystery Box to try. 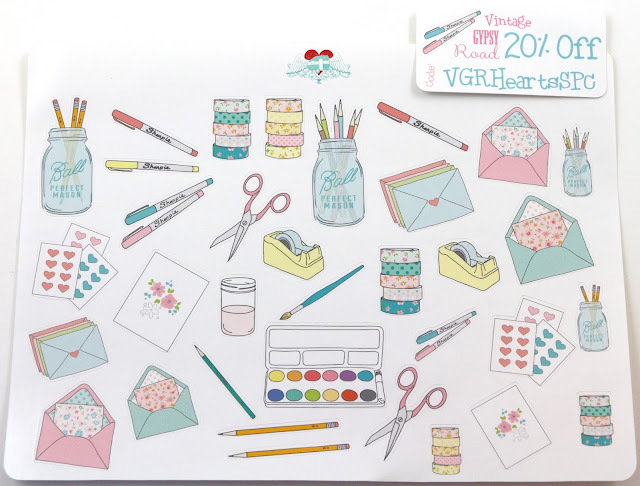 It's actually put up for sale on their printables shop, and even though the June box is completely sold out, you can try for the July box on June 20th at noon eastern time. 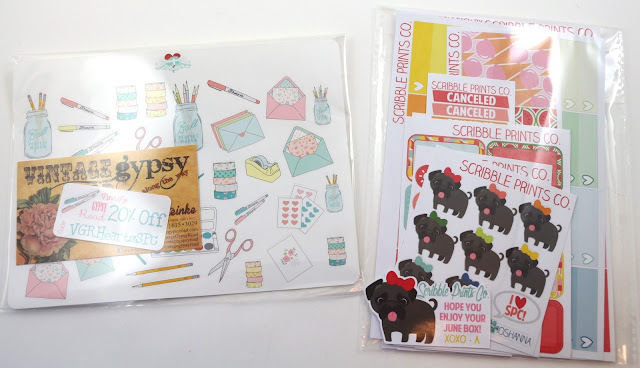 Scribble Prints is one of my favorite planner sticker shops, so it's no surprise that I loved this month's mystery box! Everything actually came in a cute pink box with tissue. 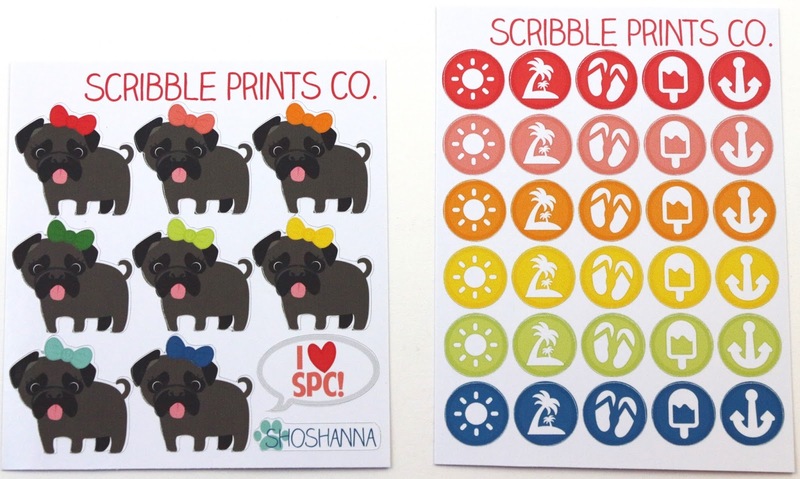 Here's possibly the last time a shop will be featured in the Scribble Prints box, as she is doing 300 boxes for July, and most other sticker shops have a hard time making that many sheets for a subscription. But June's box came with a sheet from Vintage Gypsy Road, which I have been wanting to try. Andrea from Scribble Prints says this is one of her favorite sheets from this company, and it's so cute! Perfect for all kinds of activities, including writing letters, going to the post office, planning, getting more washi tape, etc. Andrea from Scribble Prints recently got a puppy named Shoshanna, and she wanted to make a little sheet for the box of her. They are completely adorable, but I honestly have no idea if I will use these. I don't have a dog, so I might find someone to send these to. 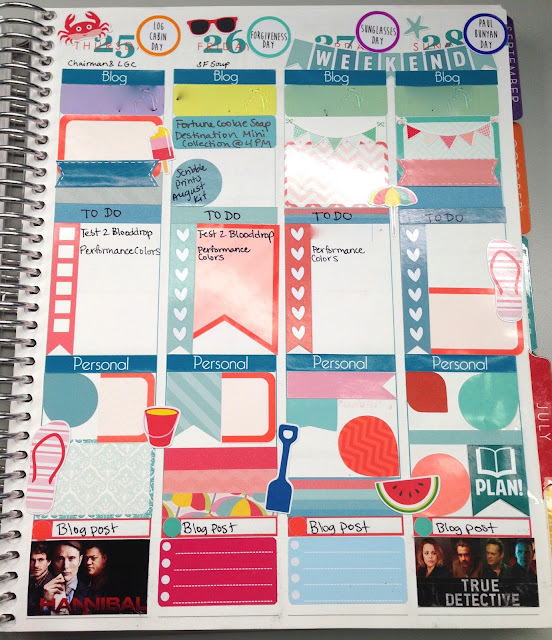 The color theme for the mystery boxes will never be just the monthly Erin Condren planner colors, Andrea tries to do a different color scheme than just those two colors. So this month is like a bright summery palette of colors, which will work well in any month, but does also look good with the June colors. These little circle stickers have a sun, a palm tree, flip flops, a popsicle, and an anchor on them. I'm not sure if I'll get a chance to use these this year, but maybe I will save them for next year. These were a great addition to the box for me, as I tend to use these stickers quite frequently. Since I mostly plan out blog posts and they frequently get moved around or my plans are canceled, I love these stickers. I always enjoy half box stickers as I tend to prefer to have my planner covered in stickers rather than keep all the white paper showing. And these make it perfect to have some color and decoration, but still be functional and you can write your plans on them. 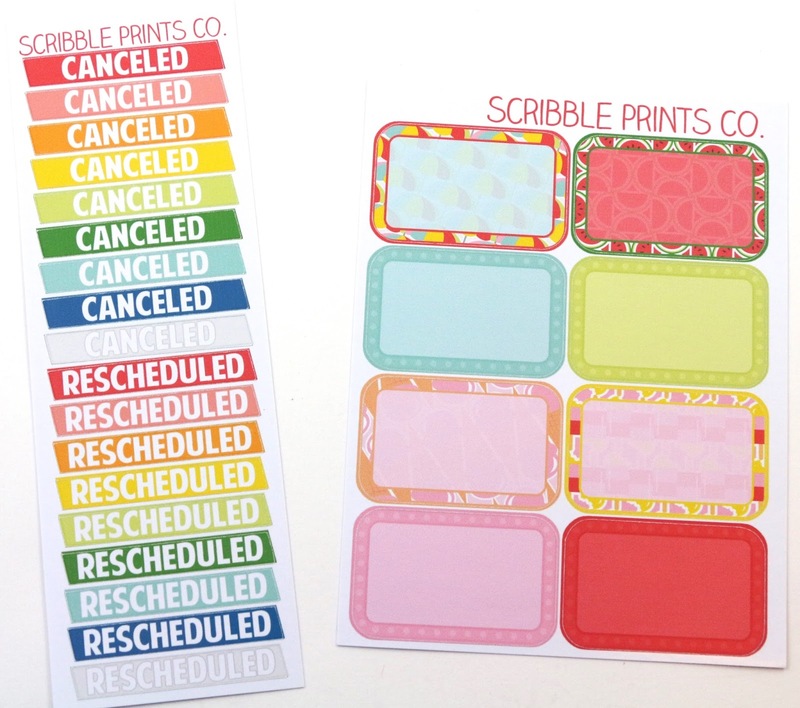 Scribble Prints recently introduced half box checklist stickers, so this was the first time people got to try them. This is another sheet that is always welcome for me, I am using one or two checklists a day, so these are awesome to have more of. 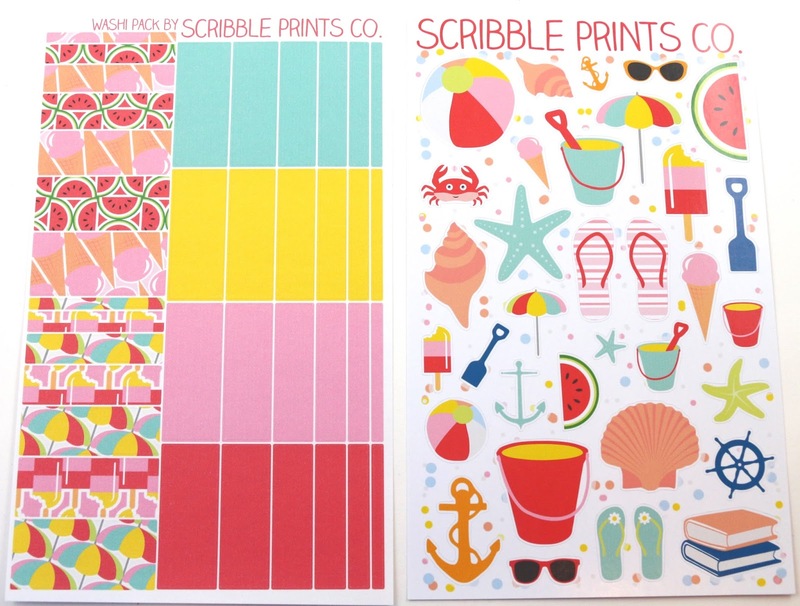 These are another sheet I really like from Scribble Prints, and I love the matching colors to this month's box theme. I especially like that there's quite a bit of room for each to do section, plenty of space to write two lines. These are cute, and I like the designs, but they are a little less functional for me because writing directly on them would be hard to see. 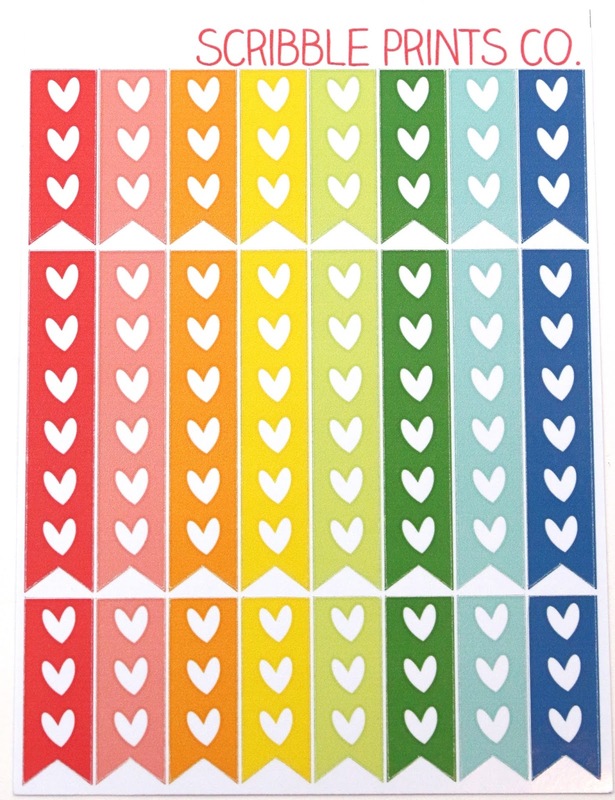 I will probably use these in my Morning section, which I use for all of my blog stuff, because I tend to write my blog posts on stickers that can just go over this, and have a nice pattern show through. 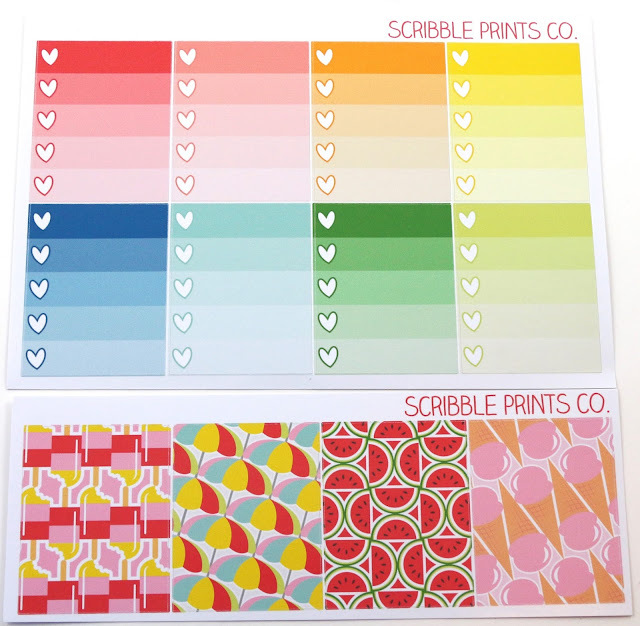 Andrea recently introduced matte "washi" sticker sets for her shop, and they are the only stickers of hers printed on matte paper. Everything else she makes goes on glossy paper. But I like these because again they are functional, I can still write on them, but add a bit of color to my layouts. This sheet is absolutely adorable, and I was worried I wouldn't have anywhere to use them as I have pre-decorated most of July and August (I am weird like that). 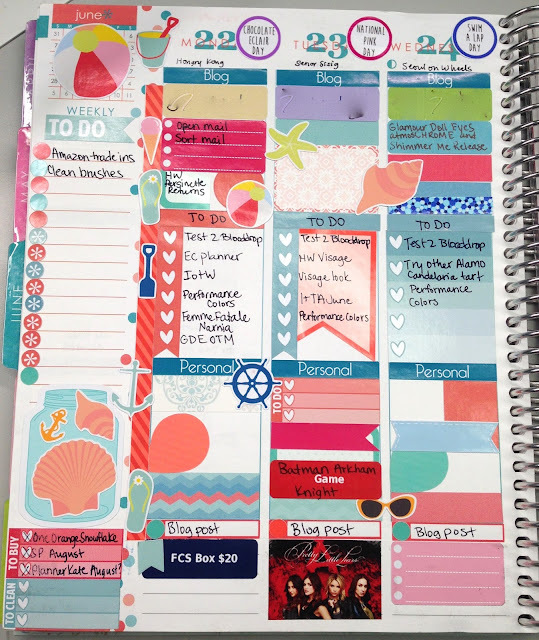 But I used them to accentuate the last couple weeks of June, and they go perfectly with the June Erin Condren colors, and ended up looking really great. Here's the week that turned out really cute in June with the Summer Fun set. I especially love the skinny stickers that fit in the borders as I don't like taking up too much writing space. I recently bought some sticker paper to make some simple stickers myself, which is what the TV show stickers are! Overall, I really liked the June mystery box from Scribble Prints, I thought the colors were great, the designs were almost all completely useable for me, and it was fun to try another shop's stickers. 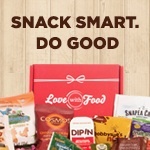 I will definitely be trying to get July's box, even if I really don't need more stickers for July, just because of how versatile the stickers are. 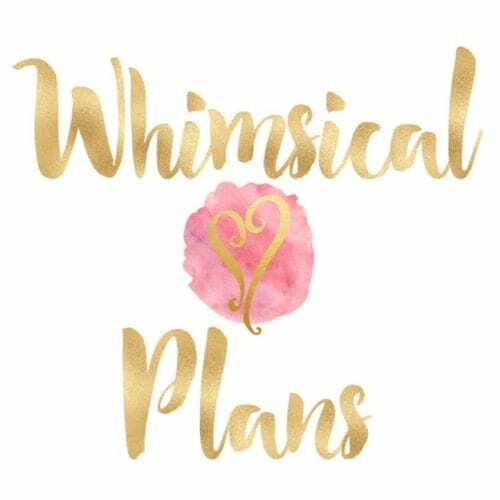 You don't have to use them in that month, because the colors don't go by the monthly Erin Condren colors. The subscription itself is $20 + shipping, and I think it's an awesome deal considering we received 10 sheets of stickers this month. Normally, some of the sheets in the shop can be about $5 each, so for an average of $2/sheet, that's amazing! 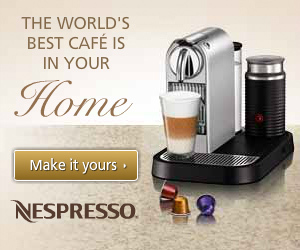 And I really liked that the designs were some that I already know I like, just in another color scheme. It makes it easy on me, I don't have to buy them again as soon. 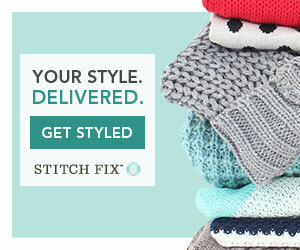 What did you think of this month's Scribble Prints mystery box? Let me know in the comments!